Toss squash with cream and sage in a 2-quart shallow baking dish. Salt and pepper to taste. Mix in sage leaves. Place on middle oven rack and bake, covered, for 30 minutes. Mix in 2/3 of the parmesan cheese, sprinkling the remainder on top. Roast for 20 more minutes, uncovered, until cheese begins to brown and squash is tender. Let stand for 5 minutes before serving, allowing cream to thicken. Mmm...yes...the perfect combination of rustic fall flavors, melded together in a rich, steamy side dish. And, bonus: it looks quite pretty when plated. The perfect new Turkey Day addition? The easiest (and most delicious) means to impress fall guests? Just wait...your mouth will thank you. mmm...this sounds good! I've never made squash before! I'm saving this recipe for sure! Thanks Hannah! I'm totally making this this weekend. 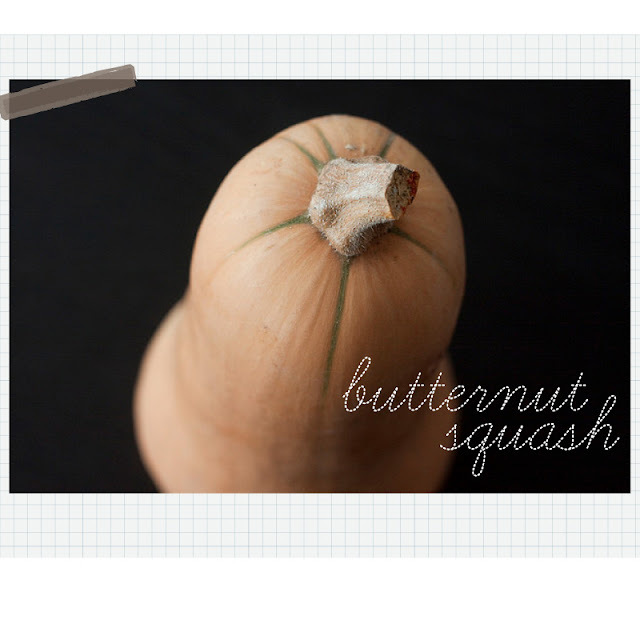 I had already made squash soup, squash pizza, roasted squash and I still have a big one on the table begging for a new recipe! update: YUM! Made and ate this today... it rocks!